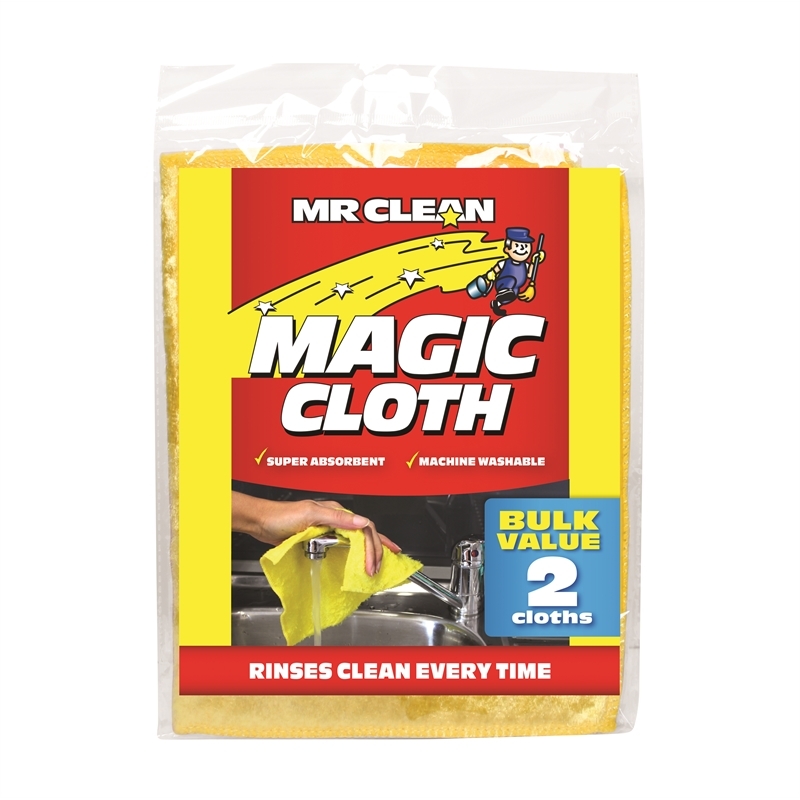 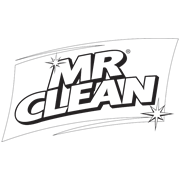 This magic cloth by Mr Clean will sure work magic around the house. 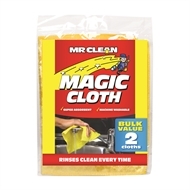 It's made from a special quality rayon cloth and will never scratch or leave unsightly streaks. 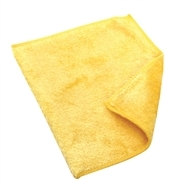 Soaks up any spills and rinses clean every time.